A long-awaited overview of Reggie Young’s six decades as Memphis and Nashville’s most in-demand guitarist. 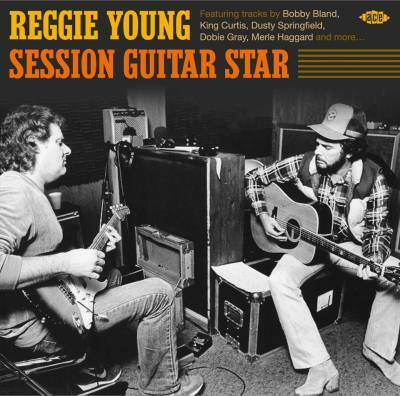 "Bobby Bland, King Curtis, Elvis Presley, Dusty Springfield, Joe Tex, Johnny Cash, Solomon Burke, Merle Haggard, Jackie DeShannon, James Carr … these are just a few of the many musical heavyweights whose recordings have been embellished by the talents of Reggie Young, Memphis and Nashville’s most versatile and in-demand session guitarist. They’re all here on this CD overview of Reggie’s six-decade career, along with 14 other prime examples of his uncanny ability to play exactly to a song’s requirements while at the same time leaving his own indelible stamp... Reggie himself provided photos, quotes and anecdotes and was significantly involved in the track selection." After a lifetime spent playing guitar, Reggie's priceless collection of vintage photographs and videos is not to be missed. 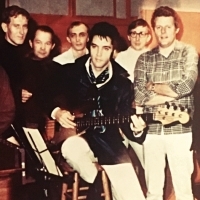 From his Rockabilly days with Eddie Bond, to the Louisiana Hayride with Johnny Horton, from The Beatles and Elvis to Willie & Waylon and The Boys, our Media Page provides a rare glimpse of a life in American Music. 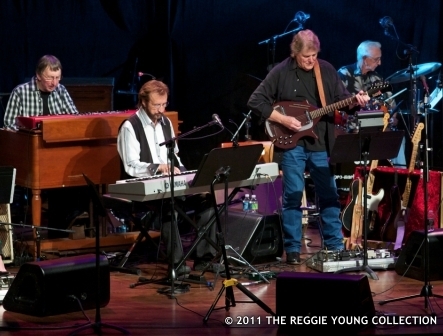 Reggie Young kept meticulous records of virtually every recording session he's been involved in for the past 50 years (mostly, he said, to make sure he got paid!). These log books now afford us an historic opportunity to go beyond the hits and view American Music through the unique perspective of its premier guitarist. Every page of these logs has been scanned and preserved for future generations by souldetective.com and will be utilized in an ongoing effort to discover every song that Reggie played on... imagine?